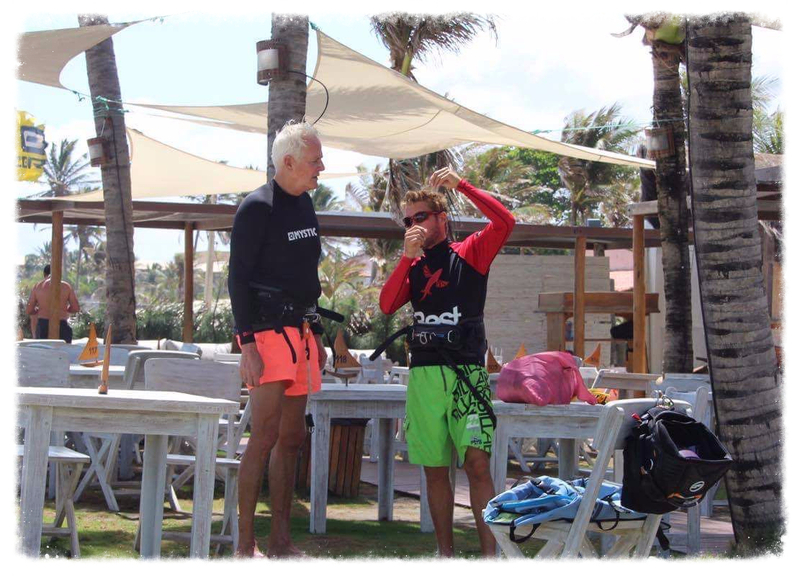 KGB tours only give private kite lessons to maximum 2 people at once, so you learn to kitesurf the best way possible. We offer beginners courses and tricks/ advanced courses. the beginners courses can be given in Cumbuco in front of your Hotel. It should take 8-10 houres (3 times 3 or 4 times 2houres) to get you safely on the board and be able to continue/learn by yourself. 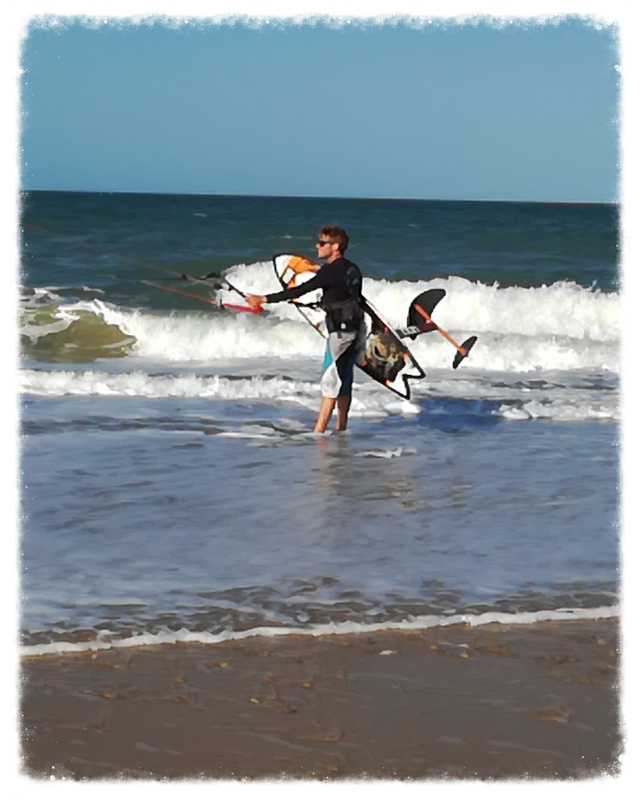 This new sport as a extention of the kiteboard sport and gives you a new experience of kiteboarding. You need to have a good level already in standard kiteboarding to learn this new skill. It takes aboute 6 hours to catch the feeling and fly over the water. I give the kite foil lessons with a brand new beginners foil board. Lessons can be given in Dutch, Engish and Portuguese. (E-mail me for more info).